There are seven Bedouin townships in the Negev and 45 villages, only 12 of which have government recognition. While the recognized villages have statutory plans, the plans are seldom implemented because of ongoing conflict over land ownership which means that it is near impossible to build legally, and there is no electricity, running water or sewerage. Gaining formal recognition is a critical and necessary condition for any improvement in these villages. However, the living conditions in the villages that have been recognized in the course of the last decade remain just as harsh as they were prior to their recognition. Despite this problematic situation very little has been done to examine its causes and advance development in the recognized Bedouin villages.r or sewage. Provide practical assistance to advance planning solutions to specific development problems. Through such assistance, advocacy and where necessary, legal intervention, we advance plans which can answer their communities’ critical needs, and allow for the legalization of existing homes; their protection from the threat of demolition; their connection to vital infrastructure; provision of services and the ability to develop for the future. Created the first-of–its-kind comprehensive research into the causes that bar implementation of approved plans and development in formally recognized Bedouin villages. The report provides decision makers, professionals and the Bedouin themselves with the knowledge and tools necessary to advance development, including building permits, infrastructure and services. Provide intensive capacity building assistance to the Bedouin so that they will be able to negotiate with the authorities in the long-term. Advocacy and awareness raising among decision makers and planning professionals. 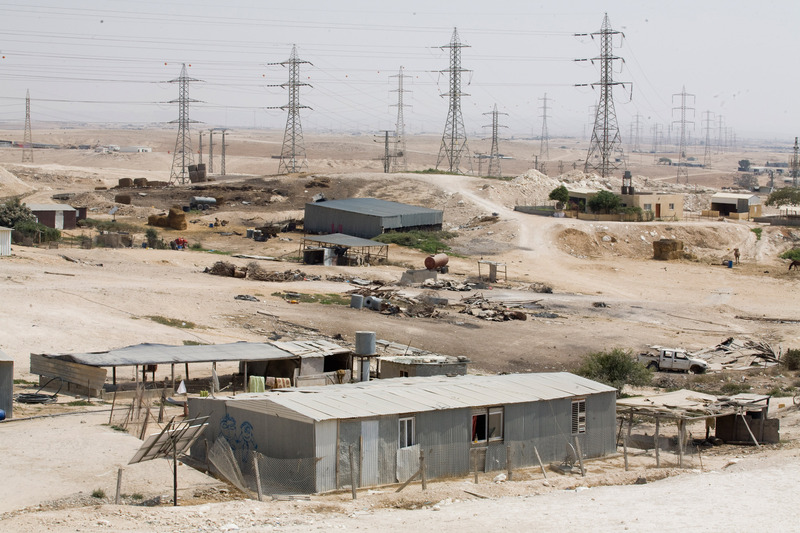 This project, Promoting adequate planning and development of the recognized Bedouin villages in the Israeli Negev, was funded by the European Union. 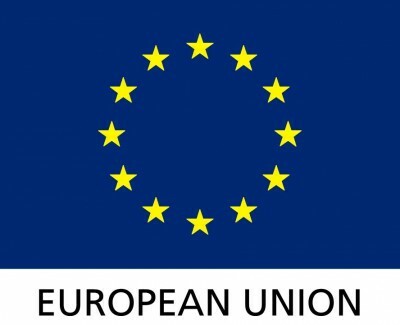 All content is the responsibility of Bimkom and does not reflect the views of the European Union.